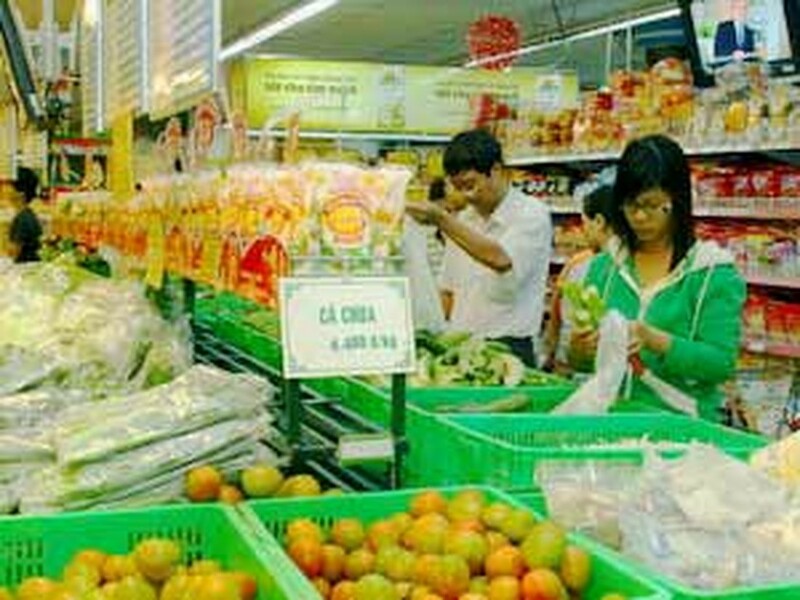 Ho Chi Minh City’s consumer price index (CPI) climbed by 0.48 percent in May, the city Statistics Department reported. Compared to December 2009 and a year ago, the May CPI increased by 4.51 percent and 9.82 percent respectively. 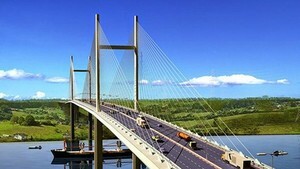 Of the price basket, housing, utilities, fuel and construction materials registered the highest increase, at 1.7 percent. The increases are the result of recent price hikes for steel and cement, the department explained. Next among industries to raise the price index were food, home household utensils, cultural items, recreation and tourism. An increase in consumer spending during the past holidays (April 30 and May 1) has given a boost to the CPI, especially to food prices, which has increased by 0.69 percent in May, the department said. Meanwhile, Hanoi’s CPI also inched up by 0.41 percent from April. Compared with December 2009 and a year ago, the CPI has risen by 4.9 percent and 9.62 percent respectively.